Itching to leave town but don’t want to go through the hassle of reserving a hotel? 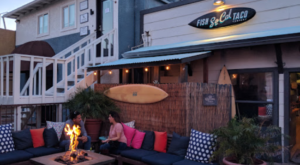 Although we have long stretches of desert highways, there are still plenty of attractions short distances from each other that make for a great day trip. Here are a few places we suggest visiting. (Note: Before you go on this tour, we suggest selecting a designated driver as a precaution!) Arizona has three major wine trails but Verde Valley has the advantage of cooler temperatures in the summer months. 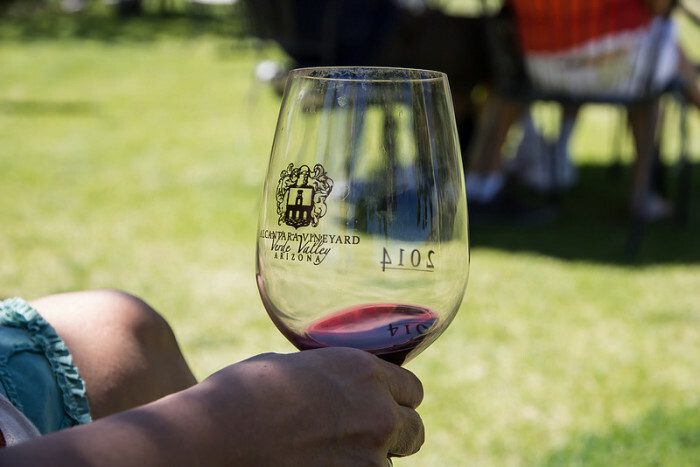 There are twelve vineyards and wineries participating in the wine trail here, so we suggest limiting your selection to two or three for your day trip to prevent you from getting too sauced. 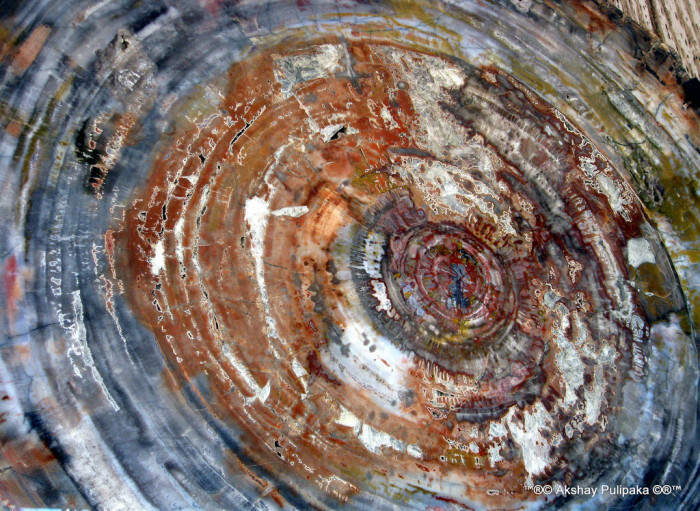 After your wine tastings, visit one of the small art galleries in Jerome and check out what local artists are producing. 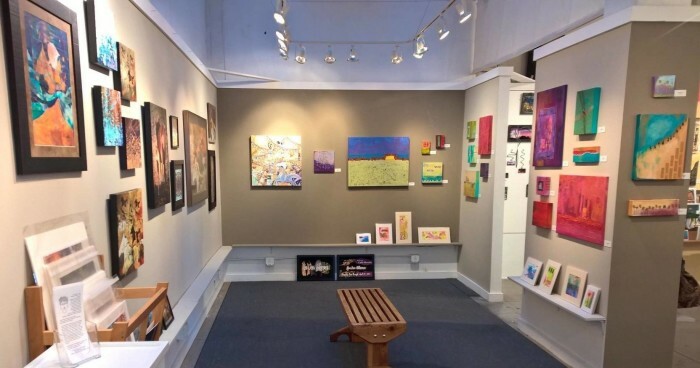 One location to visit is the Jerome Artists Cooperative Gallery, located right along Main Street. If you’ve been wanting to visit one of the many caves in Arizona, we recommend visiting Kartchner Caverns south of Benson. 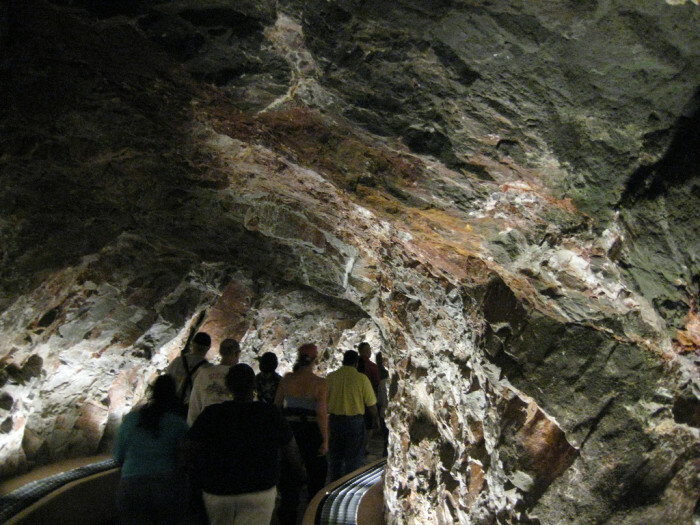 One of the newest state parks, this cavern features about 2.5 miles of passages and, as a living cavern, you can see how a cave forms in action. After you tour the cave, check out the Bat Cave Cafe near the park for some delicious food that won’t leave you feeling heavy. You may not dine with bats but you can get some delicious food. 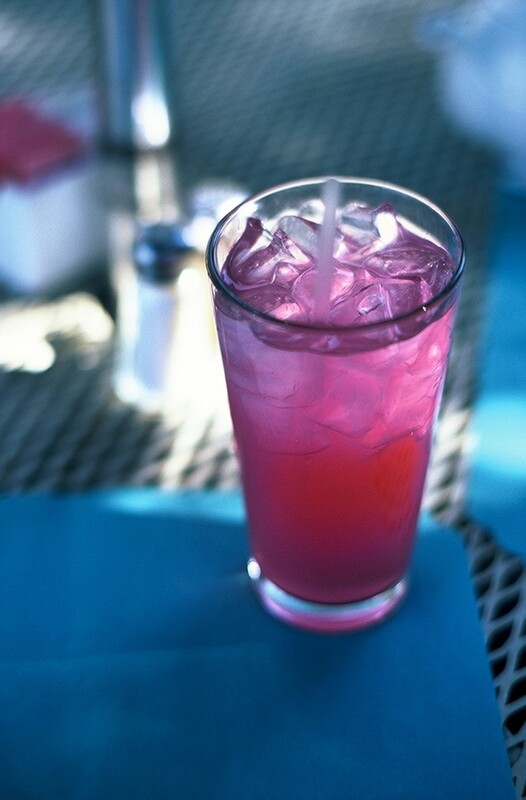 Don’t forget to try the prickly pear lemonade pictured above. 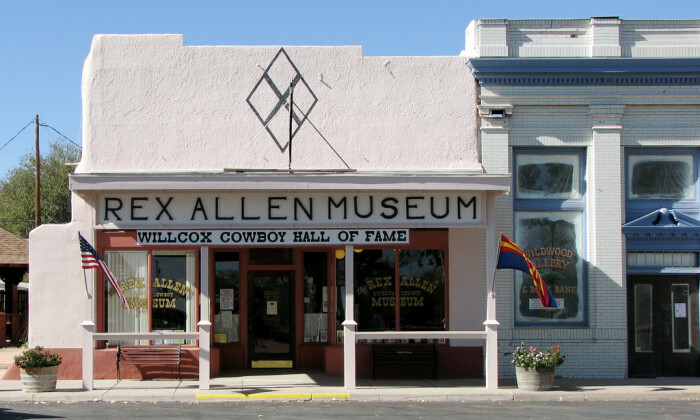 Rex Allen was Arizona’s own favorite singing cowboy. 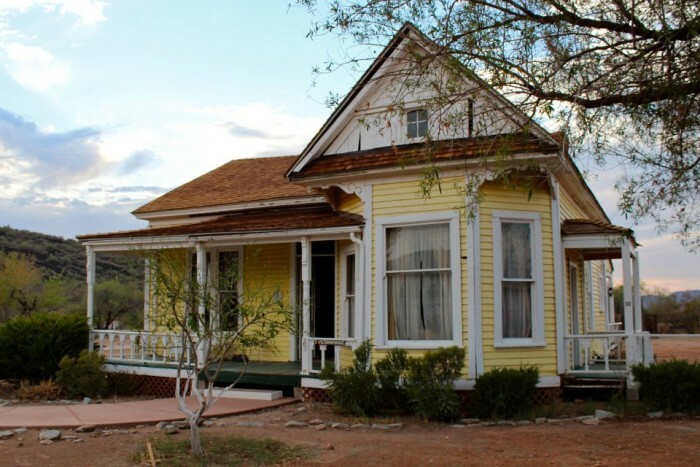 He went on to release several country albums and was featured in films, including narrating the 1973 animated film, “Charlotte’s Web.” Visit the small museum dedicated to the singer, which is located on Railroad Avenue in Willcox. They are open Tuesday through Saturday from 10:00am to 3:00pm and admission is $2. 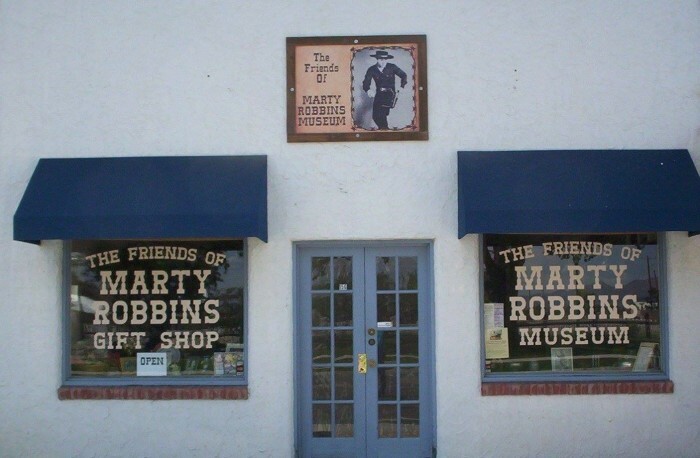 Afterwards, you can also visit the Friends of Marty Robbins Museum, located just a few steps away from the Rex Allen Museum. Marty Robbins enjoyed a prolific career as a country music singer, actor, and even as a race car driver. The museum is open Monday through Saturday from 10:00am to 4:00pm, though seasonal hours vary. Admission is $1. To end your cowboy trip in a big way, enjoy dinner at the Big Tex Bar-B-Que Restaurant just around the corner from the museums. Enjoy a plate of moist ribs and fried okra inside an old train car. Don't forget to listen to some Rex Allen Jr. on your way out of town. 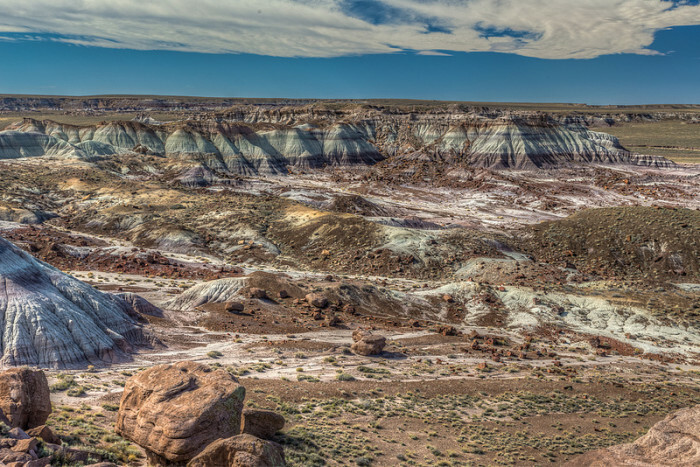 If you want to get a glimpse of what Arizona was like when the dinosaurs roamed the Earth, start by visiting Petrified Forest National Park located 18 miles east of Holbrook. The park contains some beautiful, well-preserved geological formations that show soil as old as 227 million years old. Of course, seeing fossils like the petrified wood is also a treat since you can see how little has changed in the millions of years. In some areas, you can also find old fossil clams (which look like rocks) and other fossils embedded in the earth. 15) And we have dinosaurs, too! Round out your trip by visiting the Rainbow Rock Shop in Holbrook. You can purchase petrified wood (these are sourced from fossils found on privately owned lands), various rocks and minerals, and get your picture taken with a dinosaur. 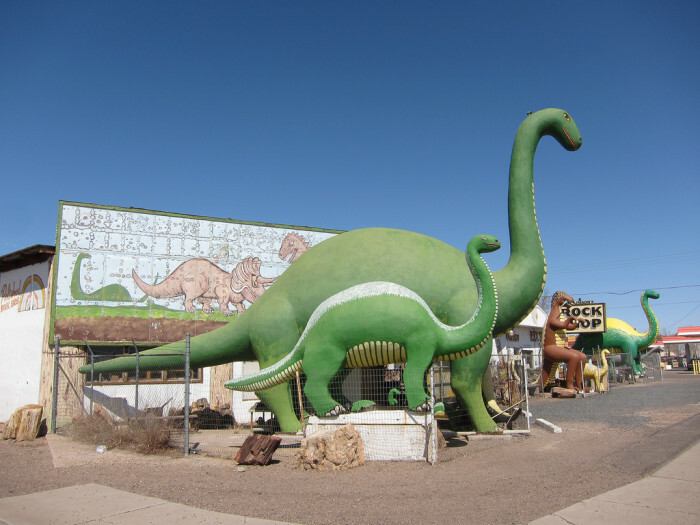 Dinosaurs are scattered around Holbrook and along the interstate leading towards the town, which make great picture opportunities as well. 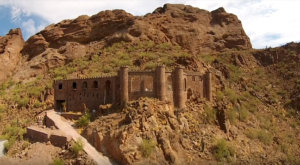 You don’t have to ask Arizonans twice if they’re proud of their pioneer history; settling in Arizona territory is not even two centuries old and plenty of Arizonans will be able to recount some part of their family’s move into the area. For a basic look into the daily lives of those pioneers, try paying a visit to the Pioneer Living History Museum, an open-air museum that features original and recreated buildings from across the state. Actors and other guides are located throughout the museum to answer questions and show how life was lived in that period, with occasional live performances. 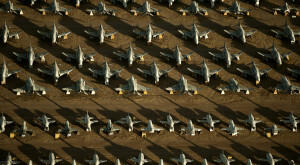 The museum is located just off the I-17, north of Carefree Highway. Seasonal hours vary. Admission is $7 for children, $9 for adults. 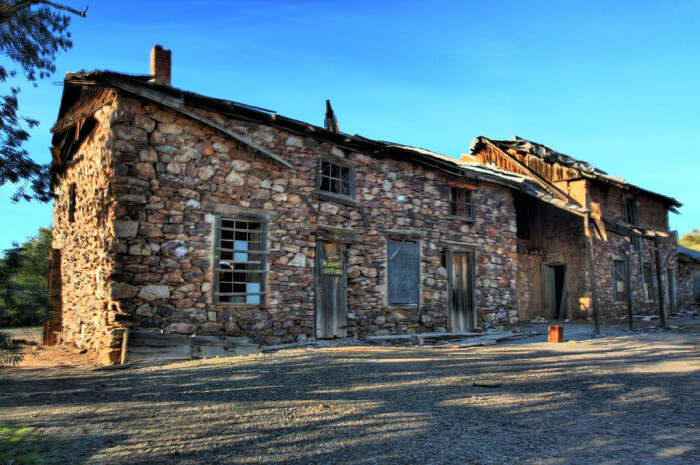 Afterwards, head over to the Vulture Mine ghost town near Wickenburg where you can tour the former mining town. Get an idea of what life was like for miners and other settlers in the area. Need a Science Friday trip? 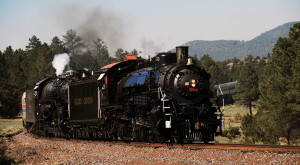 Try a visit to Flagstaff. 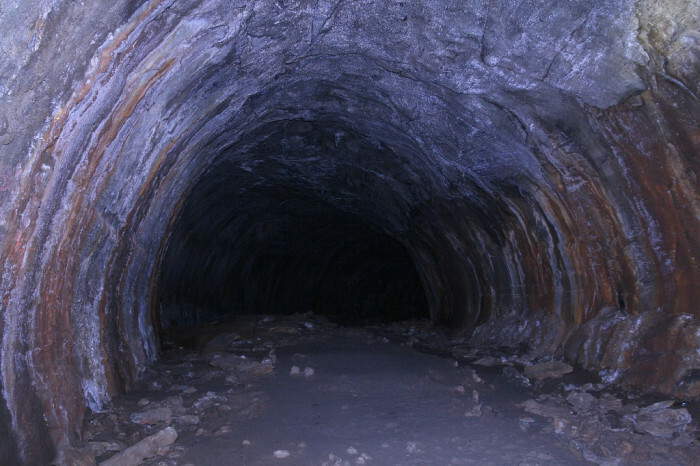 Make your first stop about geology by visiting Lava River Cave, located northwest of Flagstaff off of Forest Road 171. 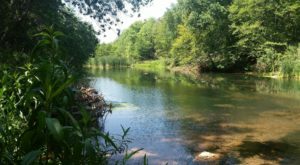 The relatively short cave is an interesting look at one of the geological factors that contributed to the region’s environment. Be sure to bring a jacket for chilly weather and two light sources; even though the cave is less than a mile long, you won’t want to get stuck in here in the dark! Also, for those with claustrophobia: you may want to skip this visit and instead check out the arboretum below. If you feel the need to add one more visit to your list or don’t want to chance having a panic attack in a dark cave, check out the Arboretum at Flagstaff. 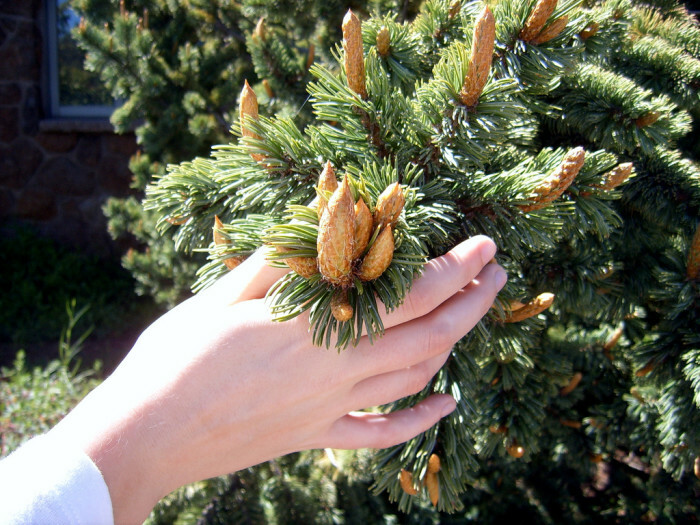 It is a nice walk that shows off the beautiful flora native to northern Arizona and seasonal walks will direct you to birds or wildflowers. The Arboretum is open daily (except Tuesdays) from 9:00am to 4:00pm during the warm months (May through October). Admission is $3 for children and $8.50 for adults. Afterwards, visit Lowell Observatory in Flagstaff to move your science adventure towards the stars. A small museum is located just below the observatory and guided tours of the grounds are available. Learn about how astronomy has evolved over the centuries and what the future may bring. If you plan your visit well, you may even be able to participate in night viewings. 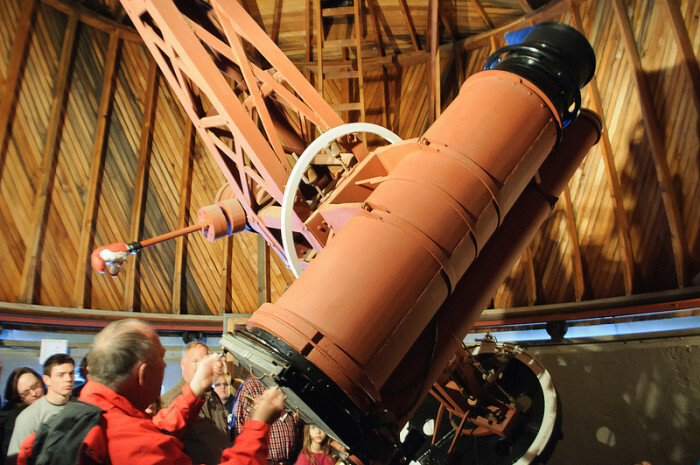 Lowell Observatory is open daily from 10:00am to 10:00pm, but they close at 5:00pm on Sundays. Admission is $6 for children and $12 for adults. If you’re an architecture fan, you may have already visited these places but it doesn’t hurt to see them again. We suggest checking out two places in the Camp Verde area: Montezuma Castle (pictured above) and Arcosanti. 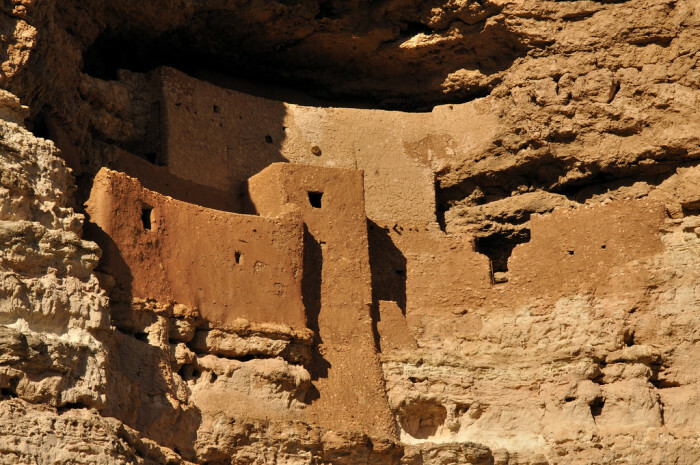 Montezuma Castle National Monument is an excellent example of cliff dwelling housing and you can get more information about how the Sinagua people (possible relatives of the Hopi and Yavapai) lived in their ancient skyrise homes. The park is open daily from 8:00am to 5:00pm and admission is $10 per person. 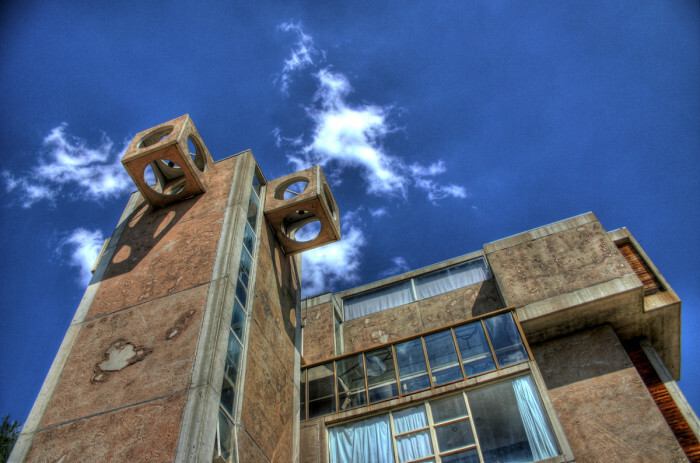 Located approximately 30 miles south of Montezuma Castle is Arcosanti, the brainchild of famed architect Paolo Soleri. This was designed as an example of how to create a city that actually works with the desert. It would be interesting to compare this site with the Montezuma Castle National Monument to see what differences exist between the two. You can muse on this thought at the on-site cafe. The city is open to the public from 9:00am to 5:00pm daily and a regular tour suggests a $10 donation. Nearly all of the 21 tribes in Arizona have a small visitor's center or museum located on their reservation. We suggest stopping at one the next time you're near a reservation to learn a little more about the people and their relationship with the lands you're visiting. 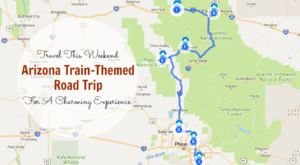 If you're not sure where to get started, try out this day trip. 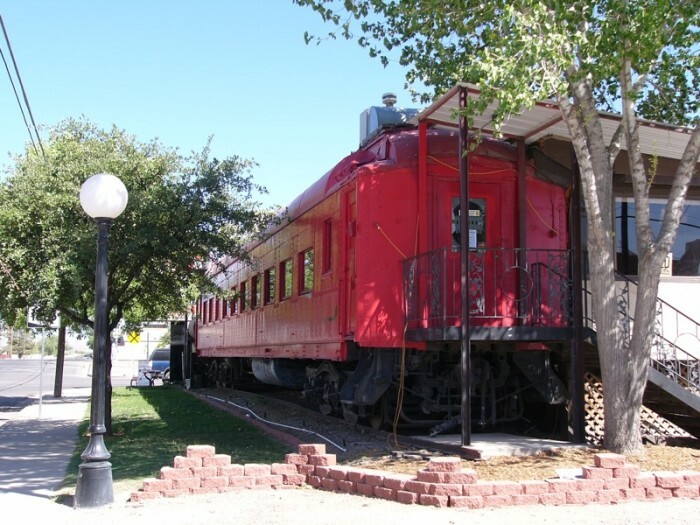 The first stop is visit the Hubbell Trading Post in Ganado to get an idea how settlers and Native people attempted to co-exist in previous centuries. You can also learn about how trading posts influenced Native artisans and the growing economy. Guided tours are available (however, call first to confirm availability for the day) for a small fee but walking through the grounds and the actual trading post are free. The park is open daily from 8:00am to 6:00pm. 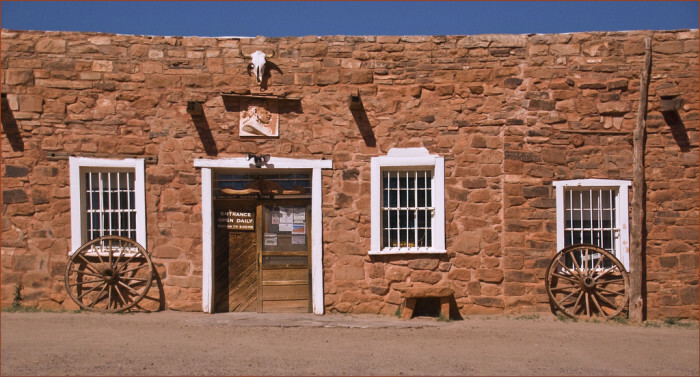 For your next stop, visit the Navajo Nation Museum in Window Rock, which is approximately 30 miles east of Ganado via AZ-264. 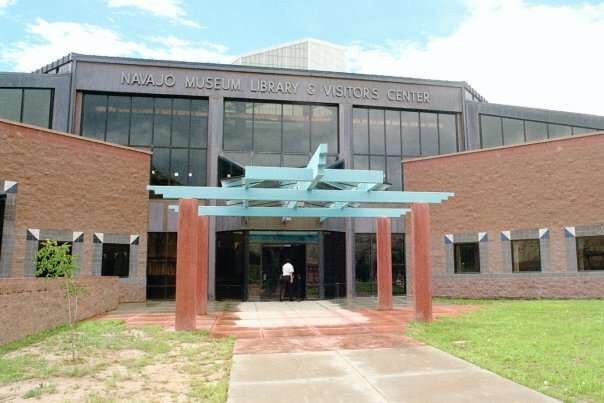 The museum has several permanent and rotating exhibits which highlight Navajo culture and history. The museum is open until 6:00pm Tuesday through Friday and until 5:00pm on Mondays and Saturdays. If you’re hungry stop to eat a Navajo taco at either the Diné Restaurant at the Quality Inn or one of the small shops at the flea market, both located along Highway 264. 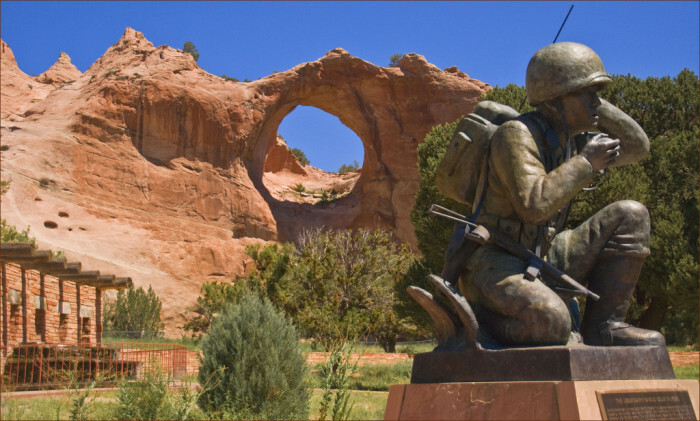 Then head over to the Window Rock Tribal Park to finish up your tour with a quiet walk around the park and the Navajo Nation Veterans Memorial. To get here from Highway 264, drive north on Indian Route 12 then make a right onto Window Rock Boulevard. Drive straight down the road towards the Council Chambers and there will be a parking lot right next to the park. What do you like to do on a day trip? Let us know in the comments!